If you are interested in providing an email and phone number for your student, please do so under "Student". Providing this information for you student will ensure that they receive the same information you do from Jefferson Academy. FOR GRADUATING SENIORS: The name provided on Jeffco Connect will be the name listed on your diploma. You will be assessed a $20 fee for any corrections AFTER graduation. To update parent contact information, you must click on the edit icon under "Contacts". There are 3 tabs entitled "Access Preferences" "Notification Preferences" and "Contact Residence Information". Notification Preferences is the area in which you can update phone & email information. This is also where you will select what type of information you will receive from the school. If you have more than 1 student enrolled at Jefferson Academy you will HAVE to update the Notification Preferences for each student. Jeffco Connect does not have the ability to update your contact information for your entire family. It views you as unique to each student. It does not update across the board for all students attach to you. If you see a green progress bar in the top left hand corner, you have not completed your Jeffco Connect update. You can hover over the green bar or the words "what's missing" and it will tell you what you should do in order to complete your process. 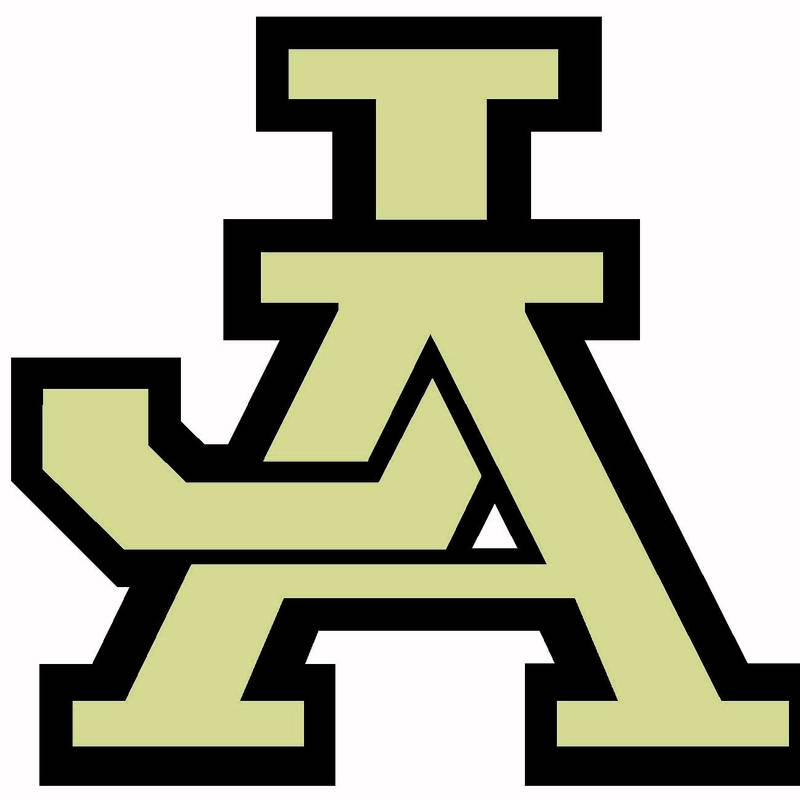 Your digital signature is required for each member of the household with an account in Jeffco Connect to include each student enrolled at Jefferson Academy. Under "Agreements" you will need to click on the signed link to apply your digital signature to each listed agreement. There is also signature required under "Summary". Please note: Your signature will signify that the information provided for EACH student enrolled at Jefferson Academy is true and correct as of the date you attach to the summary page. To update the signature simply click submit only AFTER you've updated the information provided.